Product information "Geometrical Wool / Silk Pocket Square - Brown"
Brown and cream color palette printed on a soft wool/silk mix make this square the ideal partner for light blue shirts. Wear it with a grey glen check suit with a plain navy tie and loafers or with a brown checkered summer jacket, dark green tie and honey braces; either way, you will reach often for this one. 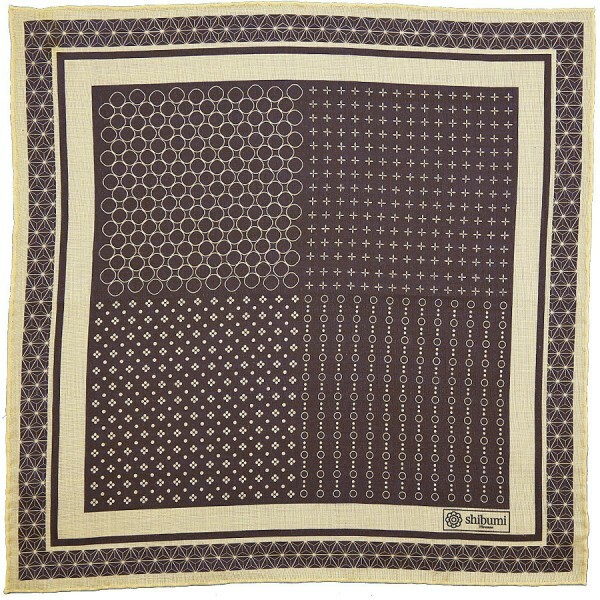 Related links to "Geometrical Wool / Silk Pocket Square - Brown"